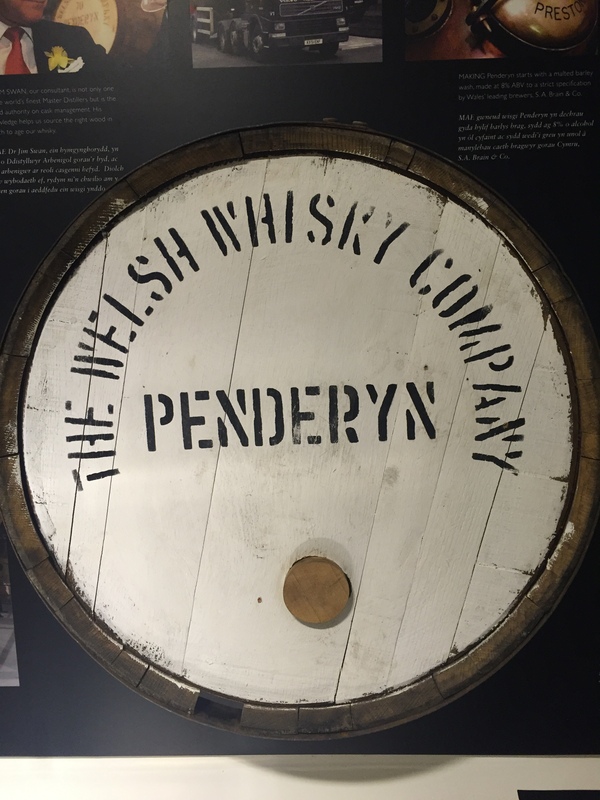 I was lucky to be close enough to Penderyn distillery while away with the family so I decided to drop in and have a tour and sample a few drams while i had the chance..
Penderyn distillery was set up in 2000 and the first whisky was available in 2004. Penderyn is located on the southern reaches of the Brecon Beacons. 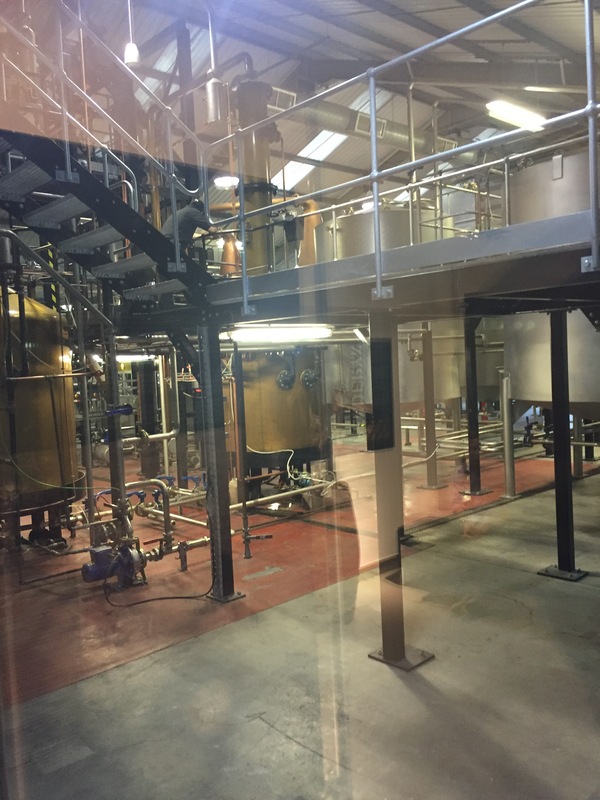 The whisky is distilled in a specially-commissioned unique whisky still producing a flavourful spirit at 92% abv which is married with fresh spring water drawn from directly beneath the distillery. Last year 2 new stills were added, these will run along side the original 2, this has added the possibility of a slight profile change, but it is expected the core range will stay the same with some new expressions in the future.. once they have the new make it is matured in bourbon barrels from Buffalo trace, other casks used are sherry butts and Madeira casks, the peated expressions come from casks obtained from laphroig.. The tour has changed since I last visited, firstly you get to watch a short video and read some of the information about the history..
You then get to look around the distillery, the usual type of tour and information.. Our guide was knowledgeable and answered all my questions, we then had the chance to try the new make.. This is a whopping 92%.. But it was very smooth and full of flavour.. Very floral. Then the part most look forward to, we tried the core range, all very good, I will post notes to all the core range. The shop was the next stop, lots to buy, well priced, and well set out.. 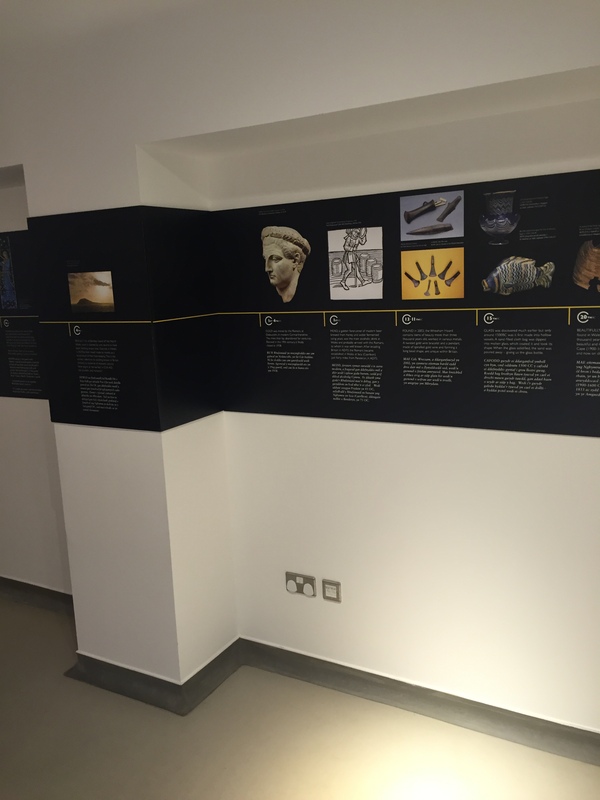 The staff were all very friendly and interested in what we had to say.. If you are in the area, take time to visit..
Penderyn has won plenty of awards..
Next Post Penderyn sherry wood. I’m still hoping for my distillery tour some time in the new year. I need to see how whisky is made, I’ve read a lot and seen some videos but I’m sure seeing it personally will be better.